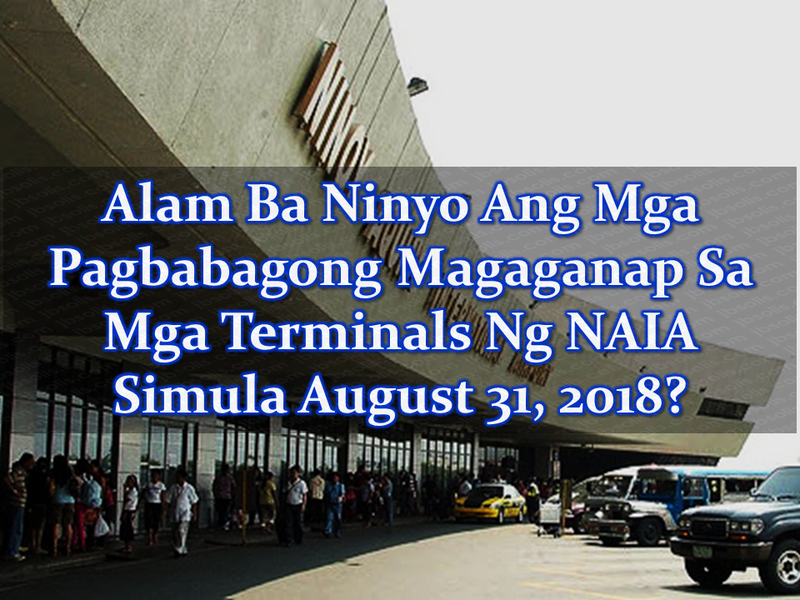 Starting August 31, 2018, there will be changes on the designated terminals at the Ninoy Aquino International Airport (NAIA). 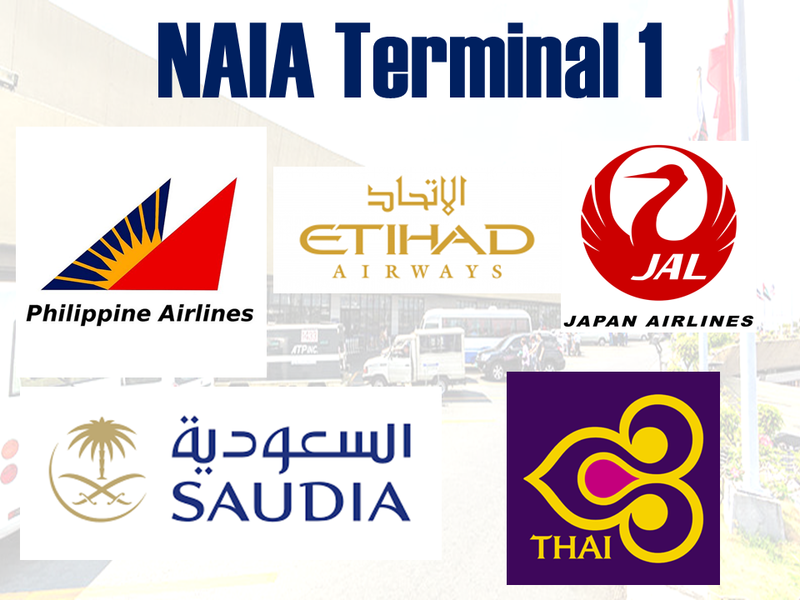 Terminals 1, 2, 3 and 4 will only accommodate departures and arrivals for airline companies specified. 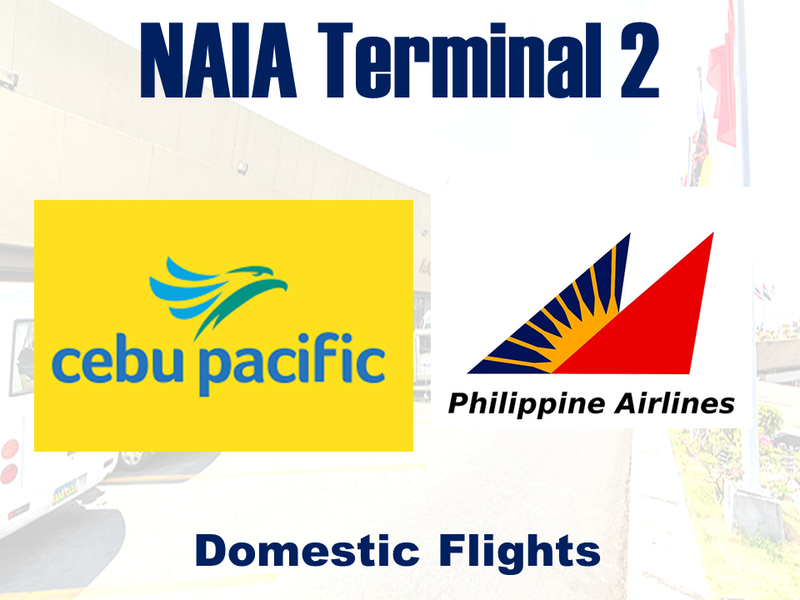 So, if you are planning to have a vacation or you are traveling outside the country, make sure to read this article to keep you updated on which terminal you should go. 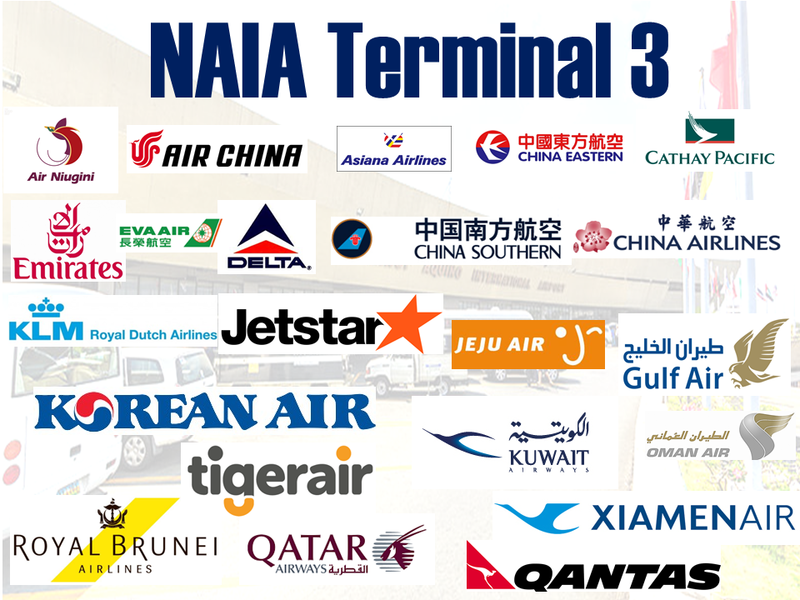 Just keep on visiting this site for further updates.